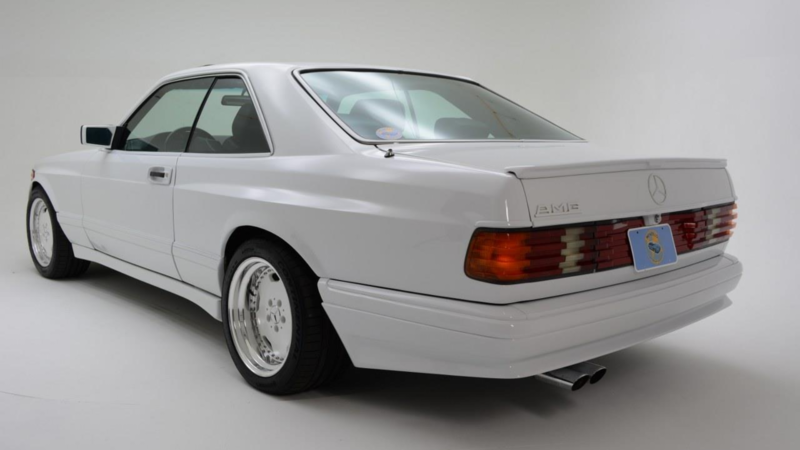 Slideshow: AMG adds a little bit of everything to a luxurious 1986 Mercedes-Benz SEC AMG coupe. The Mercedes-Benz W126 first debuted in September 1979. It was the successor to the W116 S-Class with a prestigious nomination. It was dubbed "Sonderklasse", German for "Special Class". Production went on until 1992. The model was a pioneer to multiple safety innovations, such as the seatbelt pre-tensioners. The first W126 sedan series was available with a straight-6 or a V8 engine. In September 1981, a 2-door C126 coupe version was introduced. 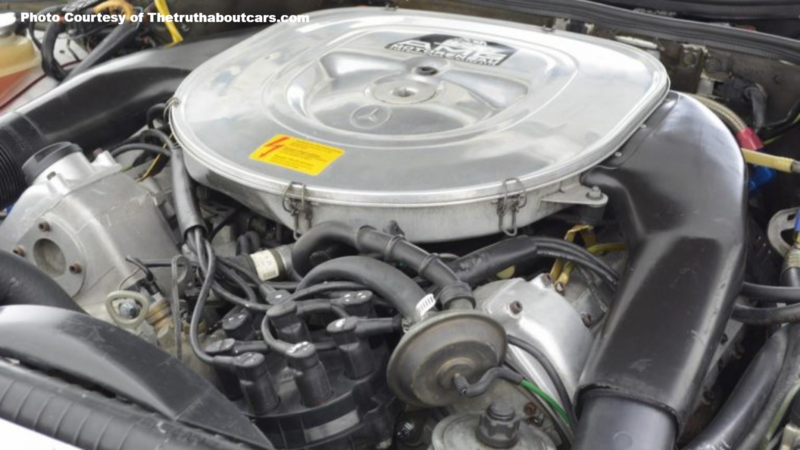 The 1986 SEC also had the largest engine at the time, a 5.5-liter M117 V8, which Mercedes thought provided enough power for the North American market. Little did they know that AMG had other plans. 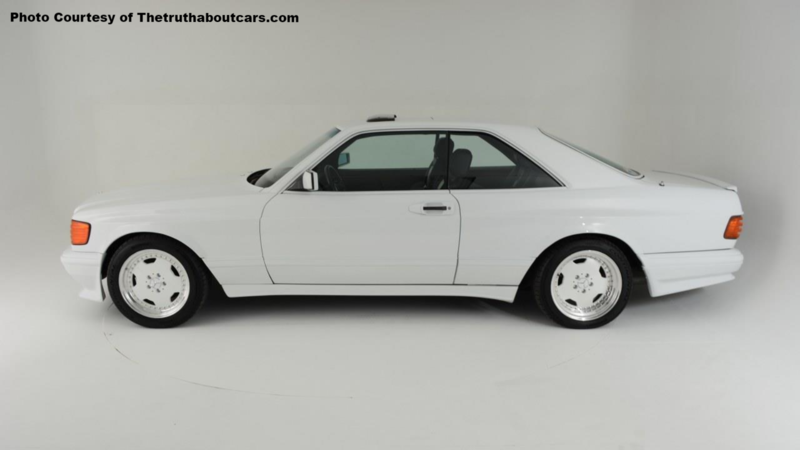 >>Join the conversation about the 1986 Mercedes-Benz SEC AMG right here in MBWorld forum. For the 1986 model year, Mercedes gave the S-Class a refreshed styling. 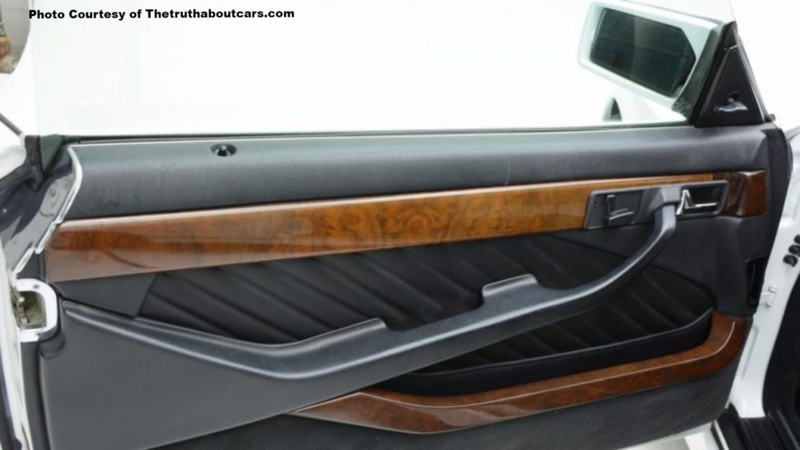 The exterior trim was upgraded and more integrated bumpers were added. The main idea was to produce a car that was more aerodynamic and sleeker. Lighter materials and wind tunnel testing reduced the car's fuel consumption by up to 10%. The number of engines increased and more 8- and 6-cylinder power was offered. Each model was named according to its engine size. AMG offered a wide range of body kits for the W126 lineup. For the SEC, the team went beyond their limits to provide the very best. The first kit was an aggressive luxurious touch that came with badges, colored key trims, and wheels. 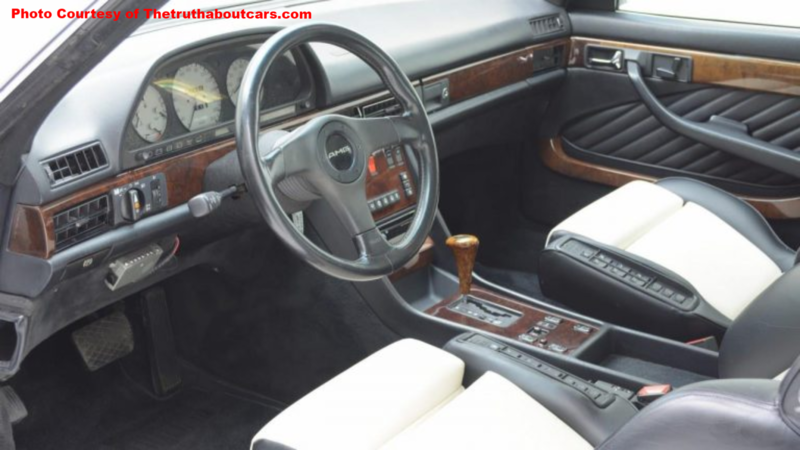 Recaro seats with a two-tone black and white leather interior came in place of the original flare from Mercedes. A sporty tiller completed the picture complementing the SEC's powerful engine. AMG upgraded the 5.5-liter M117.968 by installing dual cams in place of the original ones, doubling the number of valves from 16 to 32. The capacity was then increased to 6-liters. An impressive 375 horsepower emerged from the tuning. The 560 SEC came with the self-leveling hydropneumatic suspension as standard. This allowed the vehicle to automatically level the car using 2 nitrogen ballasts. A 4-speed automatic transmission came equipped with a topographical sensor that could monitor the car's position. It could hold back the acceleration when going downhill for stability. Cruise control ensured that there was no excess speed by appropriately adjusting the throttle. The price for the 560 SEC was, of course, undoubtedly ridiculous back in the day. The W126 had the longest production run for any S-Class generation. 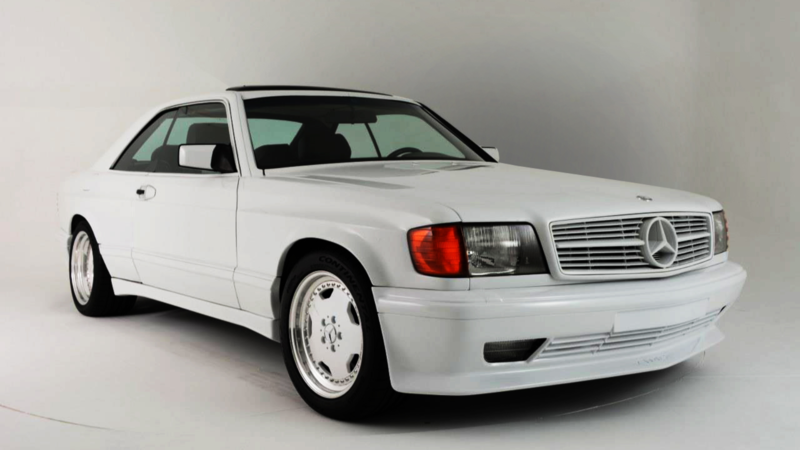 This rare AMG model was recently listed on eBay at a remarkable price of $125,000, showing that the SEC AMG is still a valuable gem.